In this Premier Appearance of this new regular feature , American artist Ted Seth Jacobs takes us on a charming tour through France. 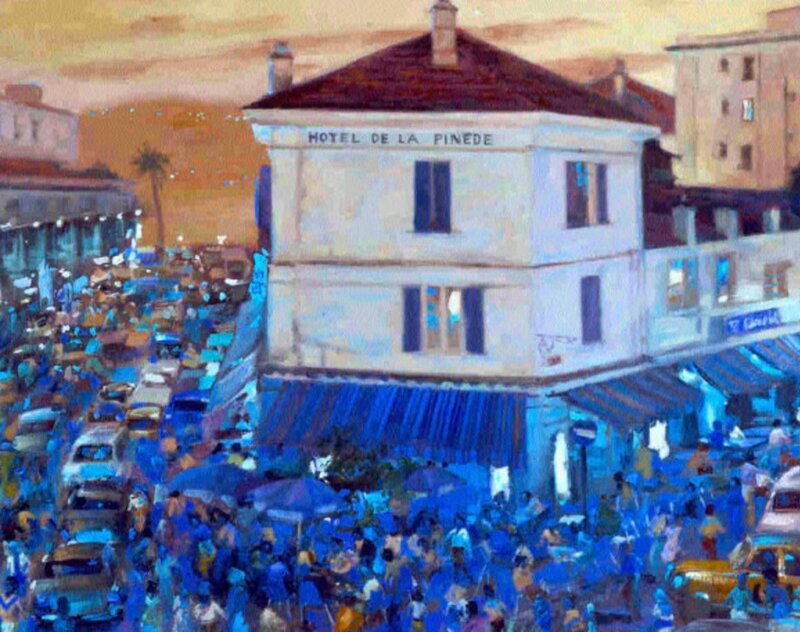 We start in Paris, then travel into the peaceful and beautiful French countryside, then on through the wine country and finally down to the mystical South of France, all by way of the exquisite paintings of one of the BWW Society’s most acclaimed artists. 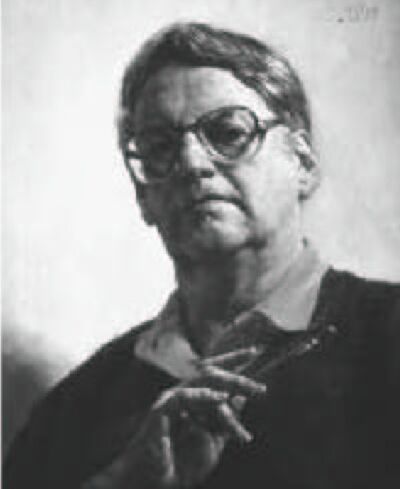 About the artist: Ted Seth Jacobs, shown here in this self-portrait, has a career which has spanned more than five decades. Mr. Jacobs has had more than 60 one-man shows and exhibitions and has taught thousands of art students over the past half-century. His house is located in the picturesque French region of Anjou, and is listed in museum guides as “La Maison Musee de l’Artiste”.